Horizane Santé: to provide pharmacies with innovative and qualitative products putting the focus on the «health and well-being» of women, men and kids. Horizane Santé laboratory designs, develops and distributes innovating “well-being and health” products at the best price/quality ratio. Because we feel close to our customers and concerned by the “health and well-being” needs on the market, Horizane Santé is known to be a reliable and ethic partner of pharmacists and end consumers. For more than 20 years, Horizane Santé has constantly been working on the evolution of its ranges. Horizane Santé laboratory develops innovative and natural health products for the entire family. As an example, Horizane has been the first company in France to offer people suffering from presbyopia reading glasses at a competitive price, in pharmacies. Reading glasses remain the best seller of Horizane’s collections ever since. Because Horizane Santé feels close to the final consumers and the pharmacies, we are known to be an ethic and people-orientated company. We are specialized in the design, promotion and distribution of innovative parapharmaceutical products. Horizane Santé develops and distributes qualitative «health through beauty» products, adapted to the needs of each pharmacy according to the sales. Horizane Santé is considered by pharmacies as an expert for the quality and diversity of its products, among them reading glasses, contactology products (such as multi-purpose solutions for soft contact lenses), the natural components of its perfumes and healthcare products (at least 95% of natural ingredients), its dynamic beauty accessories range and the technicity of its hearing protections and dental care products. 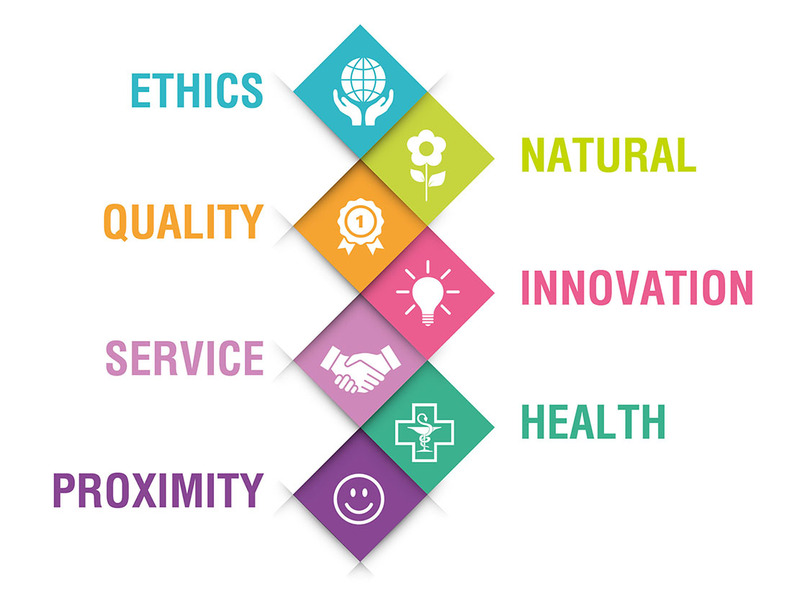 Our values: innovation, ethics, quality and service. Horizane Santé laboratory offers preventive and natural solutions of “health through beauty” products. Horizane particularly pays attention to the design, the materials and the ingredients used to manufacture the products. Quality standards are set up during the whole lifetime of the products as Horizane Santé laboratory is focused on ethics and on a “Health – Nature – Innovation – closeness – Ethics – Quality – Service” approach.